ChannelPro-SMB reports on the technologies and trends that impact the SMB market, including managed services, cloud computing, storage, security, networking, virtualization, hardware, software, and others. 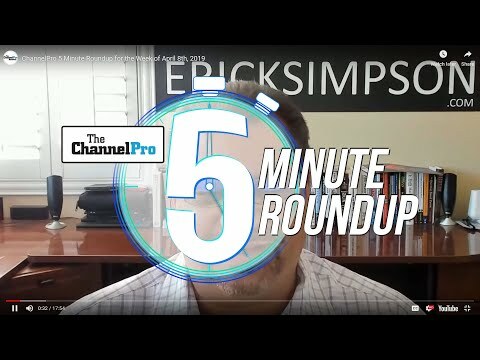 Daily: ChannelPro-SMB provides business insights and best practices, breaking news coverage, peer advice, opinions from the leading voices in the SMB IT industry, analyst commentary, special content for system builders, and more. What the year to come holds in store for MSPs, integrators, and other channel pros. How to offer just the right combination of services at just the right price to win business and fatten your bottom line. Expanding past security basics into assessments, training, and more. How to secure underappreciated vulnerabilities, from printers and IP cameras to smart lightbulbs and beyond. ChannelPro’s exclusive annual research study of trends, attitudes, and opportunities in the SMB channel. Tips from sales experts for shy people, introverts, and techies. How to make real money in the cloud by moving beyond migration, deployment, and management. Actionable advice on boosting profits by streamlining processes. 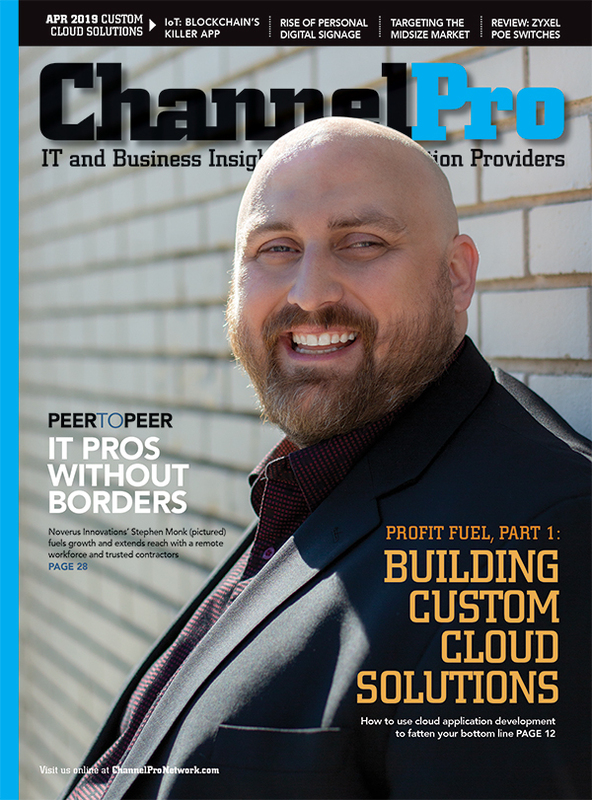 ChannelPro’s latest roundup of lesser-known, underappreciated, up-and-coming vendors. How to build interactive, individualized, and responsive digital signage solutions. Guidance from experienced channel pros on getting new client relationships off to a successful, efficient, and profitable start. Business books worth taking along on vacation, according to channel pros like you. Delivering high-margin, highly-sticky customization and support services to CRM and ERP users. 2019’s best new PCs, servers, gaming gear, peripherals, and more. The top names in all the product and service categories you care about, as selected by ChannelPro readers. Top IT spending trends in schools, colleges, and universities. Turning industry expertise into meaningful competitive differentiation. Good help has never been harder to find. Here’s expert advice on finding, hiring, and retaining top tech talent. 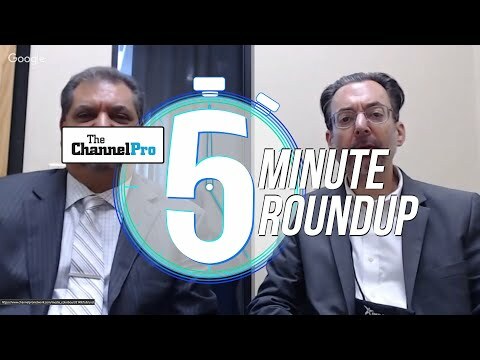 ChannelPro’s editors honor vendors who’ve made a significant impact on the SMB channel in the past 12 months. Creative, can’t miss recipes for finding and winning new business. Thriving and surviving in an era of accelerating managed services M&As. Solution and service opportunities in one the hottest Internet of Things verticals. Where, when, and how to grab more revenue and new customers by outsourcing services to your distributors. How to blend hardware, software, and services in ways that will boost employee productivity for your clients. Advertising information is found here.